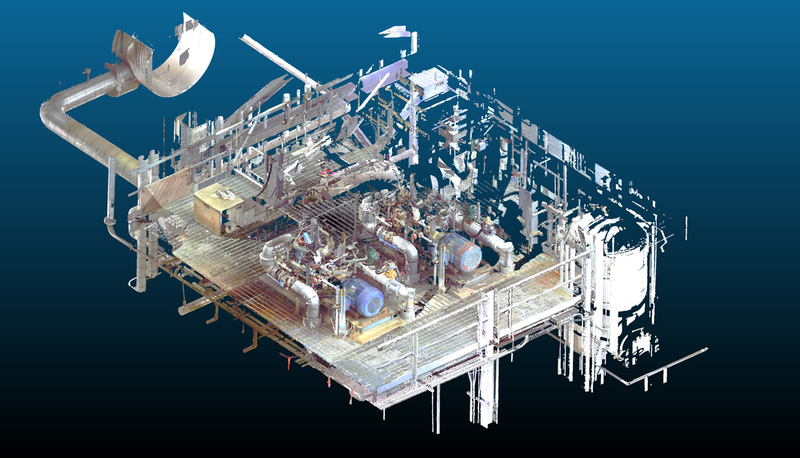 Piping CAD models (from 1" diameter and up) are able to be extracted automatically from point cloud data. 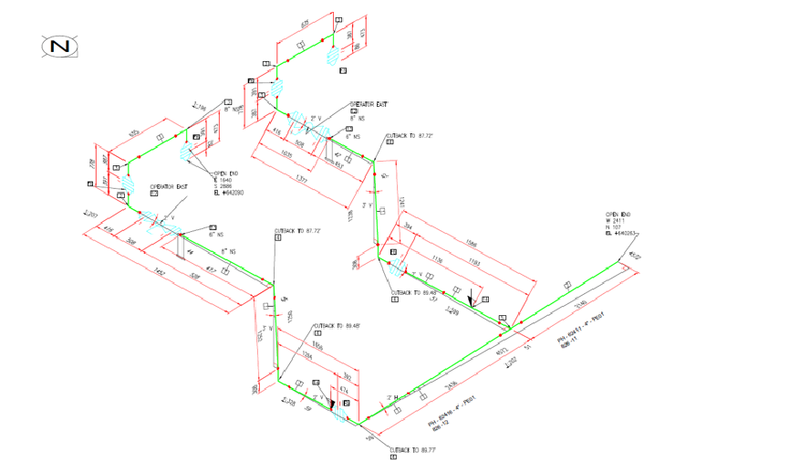 These CAD models can be used to generate isometrics that are true to as-built conditions. Lines are easy to isolate, generate and we can even create bills-of-material for each isometric. We can deliver models at different levels of detail, depending on your projects needs. From flanges and valves to tees and hangers, all can be included to maximize your models detail. We can create models that have embedded intelligence such as line name, pipe materials, insulation thickness and the process it carries. These models are compatible with several popular plant design software suites.